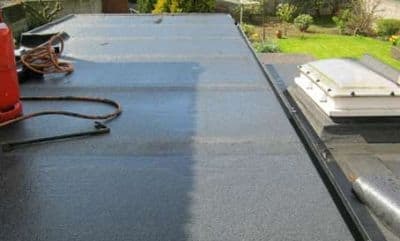 We’re happy to help with roof installation, roof repairs, and the roof maintenance and restoration work across the greater cork city and county area’s. Our professional roofers are here to help you deal with emergency roof repairs. 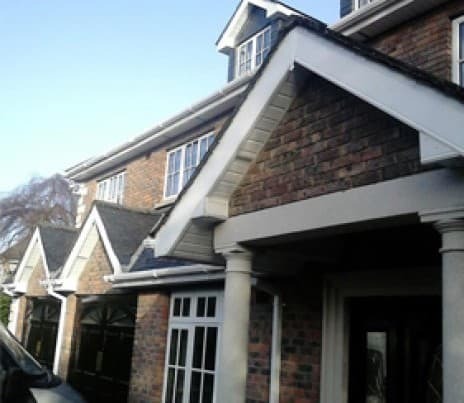 We install new roofs on a wide range of private and commercial properties. From small roof repairs to long-term roofing maintenance contracts, our family-run business is here to help. 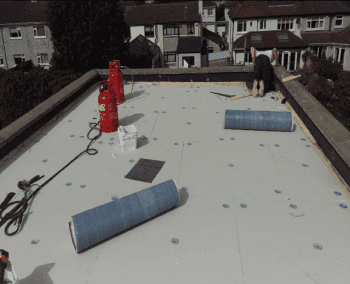 Our professional team of fully-qualified and insured roofers install roofs for new builds, renovations, and extensions throughout Cork, either as part of the comprehensive building service we provide, or as contractors working as part of your larger project team. Call out to deal with essential emergency roof repairs and storm damaged roof repairs, or consult us about roofing maintenance plans. 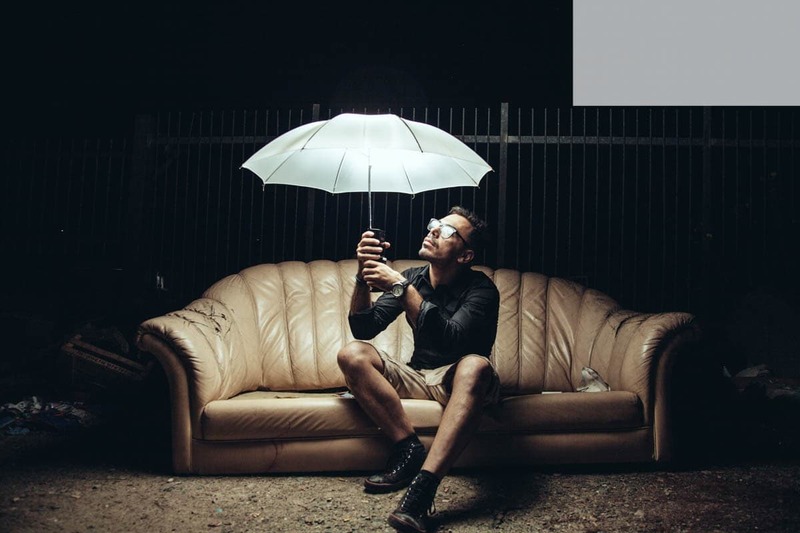 With our extensive experience of property management work, we can easily assess and tackle roofing maintenance work on your property, providing a cost-effective way for businesses and facilities to avoid expensive problems with water damage and damp in future years. 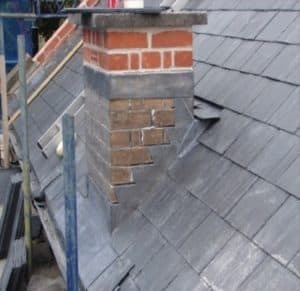 Get in touch to find out more about our roofing services which include attic conversions, Attic Insulation, building construction, building contractors, building services, Cavity Wall Insulation, Commercial Roofing, Construction Company, Cork Roofers, flat roofs, home builder, home building, Home Extensions, home renovations, house extensions, housing construction, roof construction, Roof Repairs, Roof Slates, roof windows, roofing, Roofing Company, roofing contractors, Roofing Cork, Roofing Materials Supply, roofing products, Roofing repairs contractors in Cork, Roofing Repairs in Cork, Roofing Services, roofing supplies, roofing systems and roofing tiles repairs.